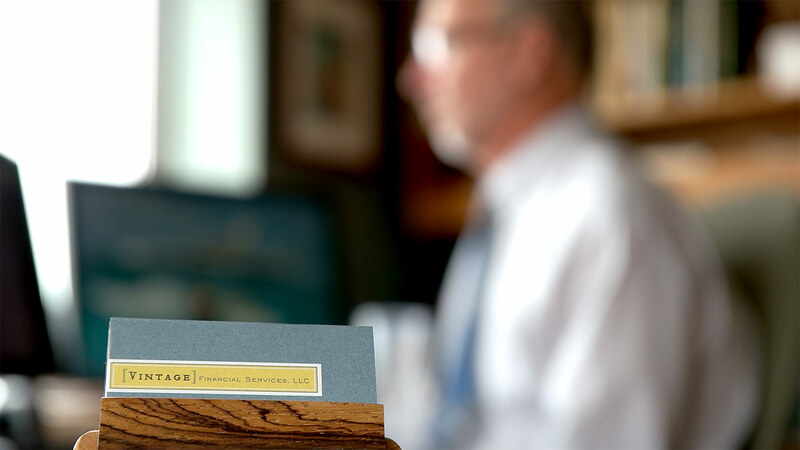 Vintage Financial was founded on the core principle of always doing what is best for our clients. That’s a luxury afforded to us by virtue of being an independent and non-commission firm. Get a sample of Vintage’s straight answers and straightforward advice approach by viewing our special “Frank Advice” articles written by our nationally recognized Chief Investment Officer and founder, Frank Moore, MS, CFP®. Find the articles via the links to the right.